I love you more than anything, Michael. You are all I want. My desire for you knows no bounds. Even at this very moment, the passion I feel for you burns eternal and rages with no end in sight. I love you unconditionally and nothing could ever make me stop loving you or wanting you. 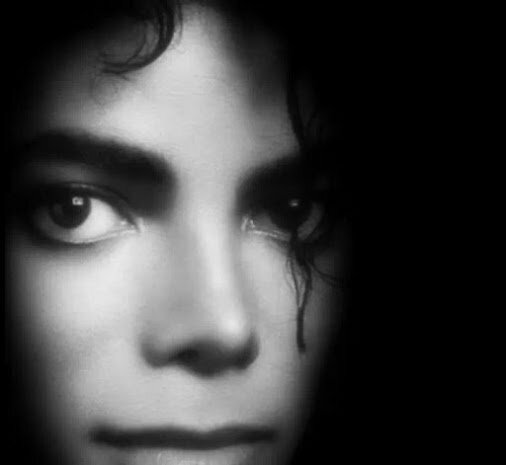 I love you, Michael, and I think you're beautiful and amazing. I love you soooo much, and I like to tell you that everyday (sometimes, several times a day LOL) just to make sure you always know. I hope that you're having a wonderful Tuesday, Michael. Wishing you a beautiful and blessed day full of love and happiness, and passion. The passion I feel for you everyday consumes me body and soul, but nothing makes me happier. Have a magical day full of love and joy. Happy Friday, Michael. I wish you love and peace, and lots of hugs. I love you, Lovely One. I truly do. Close your eyes and feel how much.